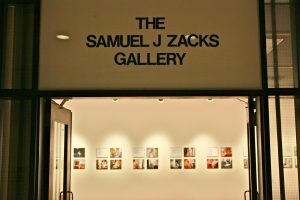 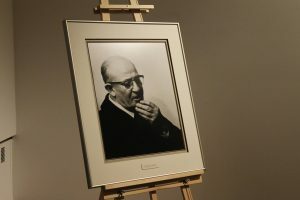 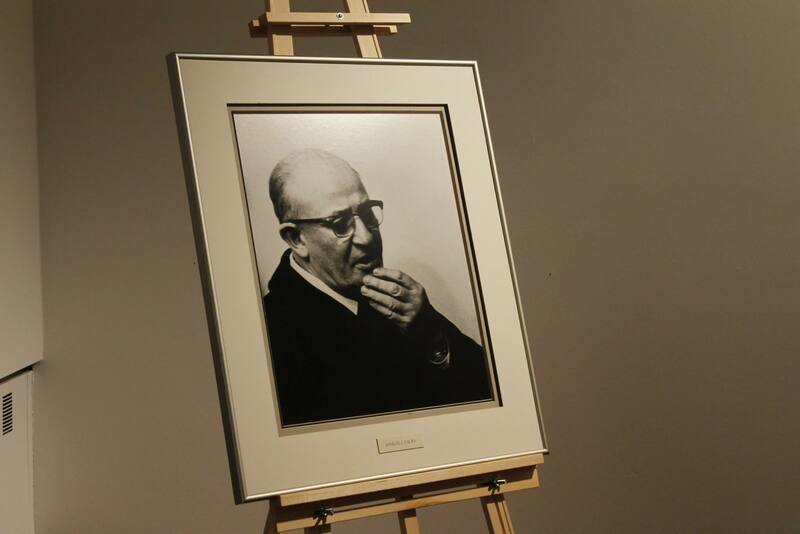 Established in 1972, the Samuel J. Zacks Gallery is situated on York University's Keele Campus and affiliated with Stong College. 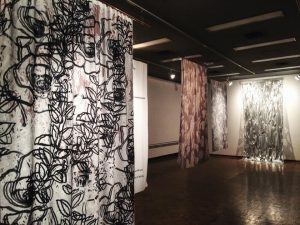 Influenced by the array of perspectives, the gallery's programming focuses on serving the entire community by displaying exhibitions that are captivating, thought-provoking, and accessible. 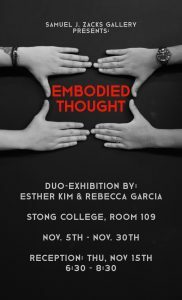 Embodied Thoughts is a duo-exhibition featuring Canadian artists Esther Kim and Rebecca Garcia. Using photography to experience time, sculpture to encapsulate the human form, and figure drawings to draw parallels, the two artists aim to create a dialogue through their respective media about the rawness of being human. 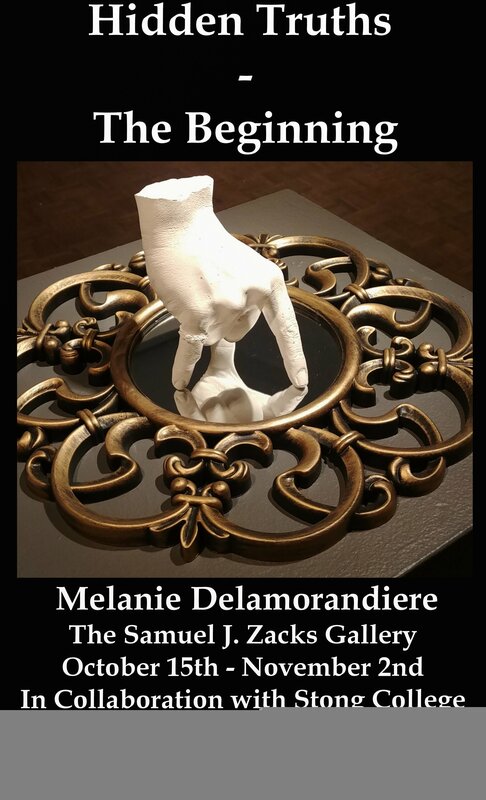 By integrating sculpture with photography and illustration, the exhibit allows viewers to immerse themselves through the different layers of physical stress and psychological foundations as well as the emotional and mental burdens of the embodied thought. 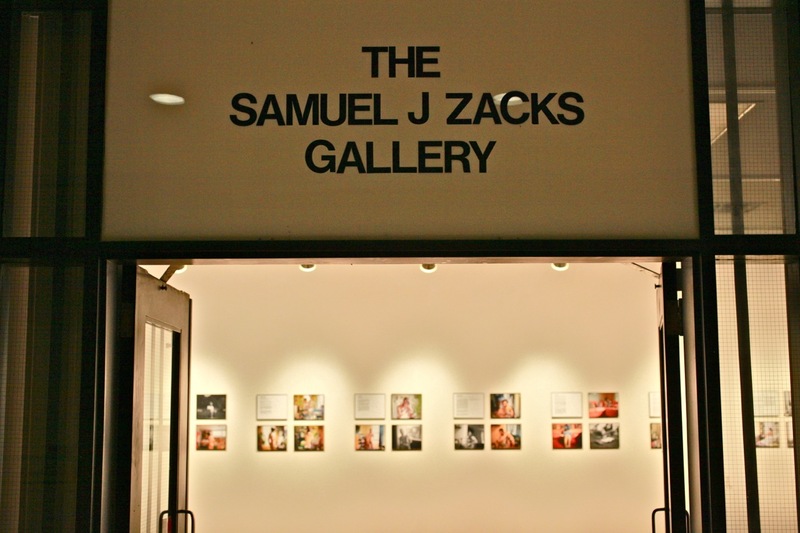 Please join us at the Samuel J. Zacks Gallery on November 15th from 6:30 PM - 8:30 PM for the reception of Embodied Thoughts. 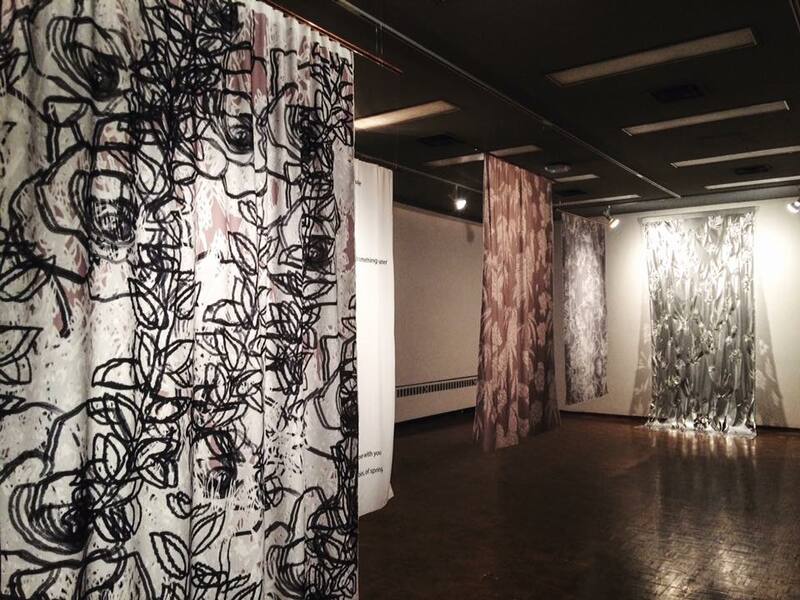 Artists Esther Kim and Rebecca Garcia will both be in attendance to discuss their work and collaboration. 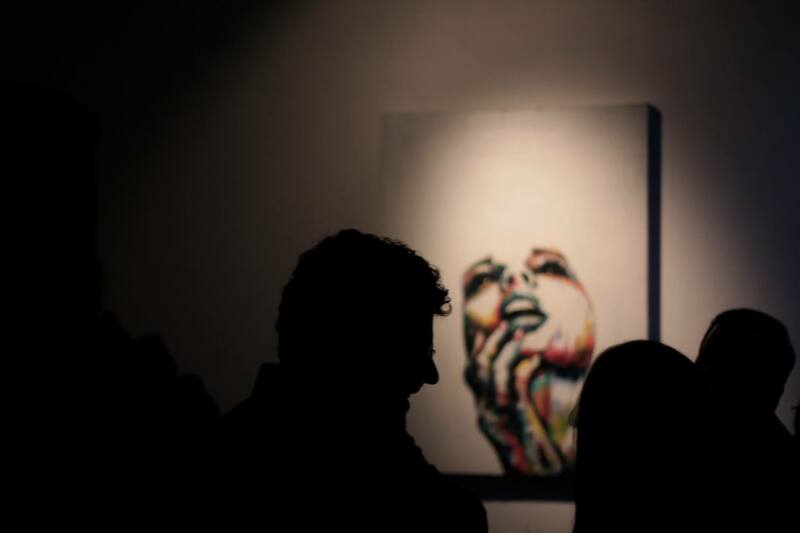 This show will be running from November 5th to November 30th.